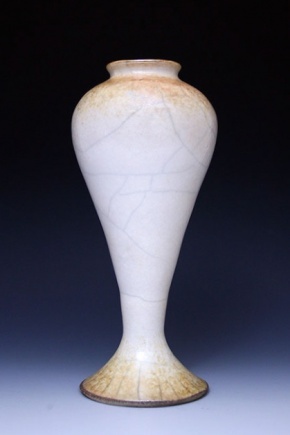 Golden Raku Pottery offers Raku Art Pieces, singular in beauty and timeless in elegance. All pieces are individually handmade on the potter’s wheel, and raku-fired, exclusively by me. Thank you for visiting my on-line gallery. Contact me with any questions you may have about Golden Raku Pottery.